Concise Controls is pleased to announce sponsorship of Ford Arch Racing for the upcoming 2013 season. 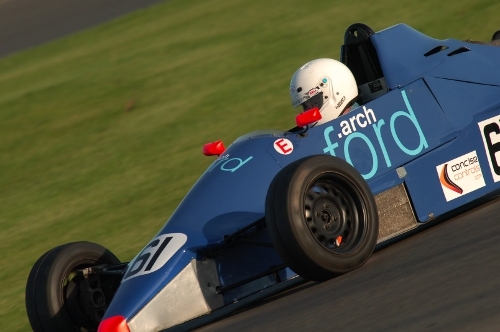 Ford Arch Racing contests classic Formula Ford events in the UK and currently compete with a Lotus 61 and RS88 Van Diemen. 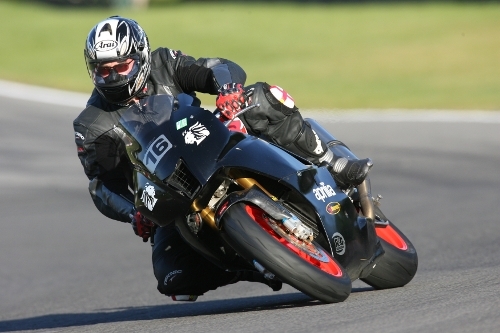 Concise Controls own Managing Director, Phil Peverley, not to be left out, exiting Clearways at Brands Hatch. As part of the pit crew for the 2006 Classic 24 hour Le Mans.